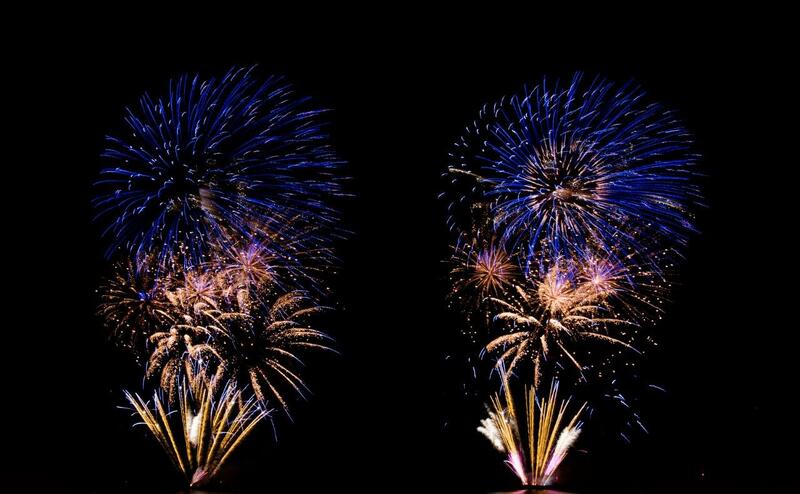 A plastic surgeon is warning people of the dangers of life-changing injuries caused by fireworks and sparklers. James Haeney sees devastating injuries around Bonfire Night as part of his role as consultant plastic surgeon at Hull University Teaching Hospitals NHS Trust. In the UK, last year, fireworks and sparklers were responsible for around 990 injuries, with 494 children hurt and 479 people needing to be admitted to hospital. Hull Royal Infirmary’s emergency department and plastic surgery team are able to treat most of the injured although people with severe burns are transferred to Pinderfields Hospital in Wakefield or Sheffield Children’s Hospital. Mr Haeney and his team have treated numerous patients who have suffered hand injuries including multiple finger losses and blast injuries caused by fireworks over the years. “But these injuries, especially to hands, can be devastating. I’ve seen patients with multiple missing fingers and complex nerve injuries, tendon injuries and fractures meaning the hand will never work normally again. Mr Haeney has helped people suffering burns when picking up sparklers, which have just gone out after burning at the same ferocious heat as a welding torch. He has also treated people who have been standing too close to fireworks when they go off. “Over the years, I’ve seen some really nasty injuries caused by people messing about with fireworks and setting them off too close to where people are,” he said. Emergency department consultant Chris Srinivasan said frontline staff see around 30 firework-related injuries around this time of year. He said: “We see a lot of burns, with burns to the hand very common and the loss of fingers. But it’s important to recognise these burns aren’t superficial like you would get from a hot kettle. He appealed to people to behave responsibly around fireworks if they are holding Bonfire Night parties this weekend. “We don’t want to spoil people’s fun and there’s nothing wrong with having a drink and a laugh at a party,” Dr Srinivasan said.